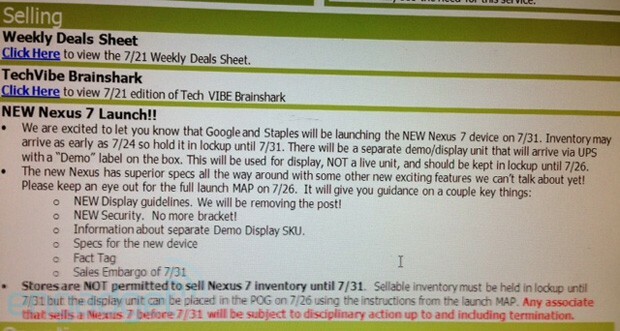 According to another leak this morning, the new Nexus 7 from ASUS and Google will go on sale at Staples, starting July 31. As seen in the memo sent out to employees down below, inventory will begin arriving at stores as early as next week, but will be kept in “lockup” until the last day of the month. 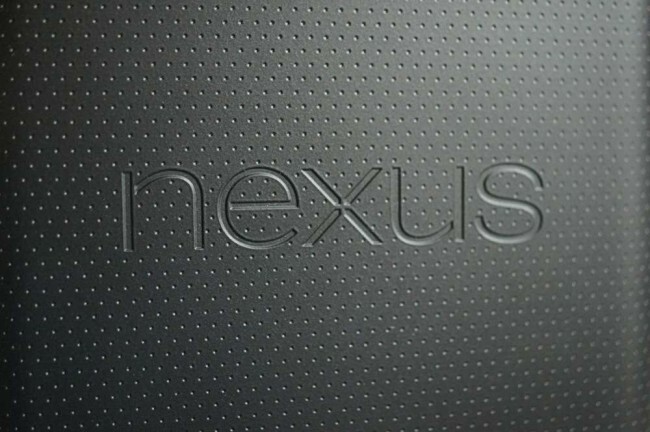 Apparently, any sales associate that sells a new Nexus 7 before the sales embargo lifts will be getting into a lot of a trouble, including the possibility of termination. So please, don’t go bothering your local Staples employees to sell you one. 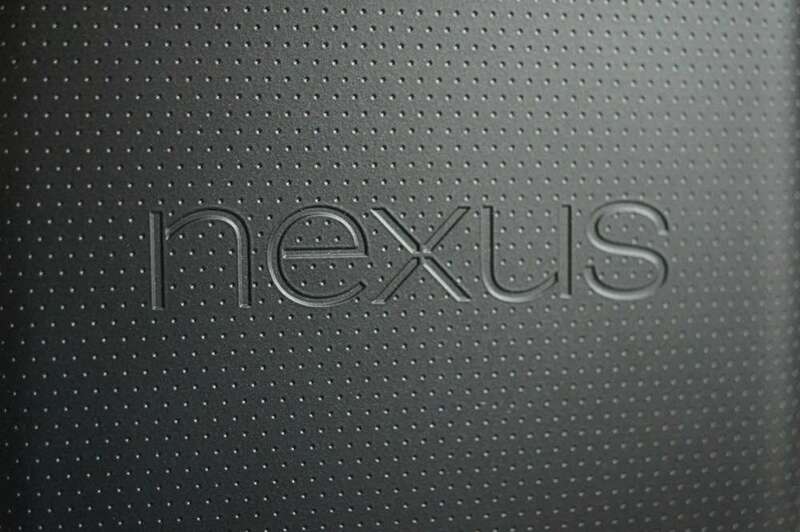 July 31 – that’s right around the corner. Are we totally pumped yet?